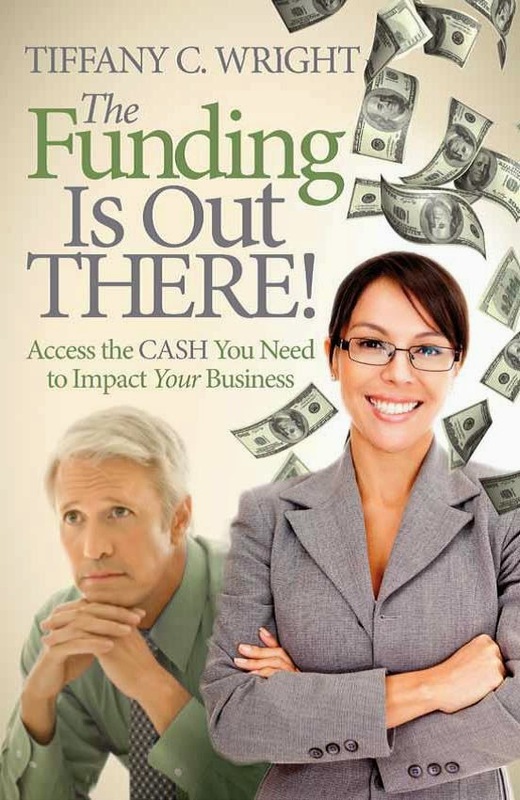 Small Business Finance Forum: Use Your Own Funds or Others? Use Your Own Funds or Others? One question that many technology-based start-ups and more traditional new small businesses face is where to get the money to start and fund the business for its first year. High growth businesses like technology and biotech have more funding options because rapid growth appeals to investors. Traditional businesses with slower growth trajectories or whose owners will treat them as lifestyle businesses do not generally appeal to investors but may appeal to a smaller, closer group of those who know the owner. A good article on the subject appeared in the New York Times small business section. To hear from myriad viewpoints, check out the article: Self-Finance or Raise Money? A Quandary for Start-ups.